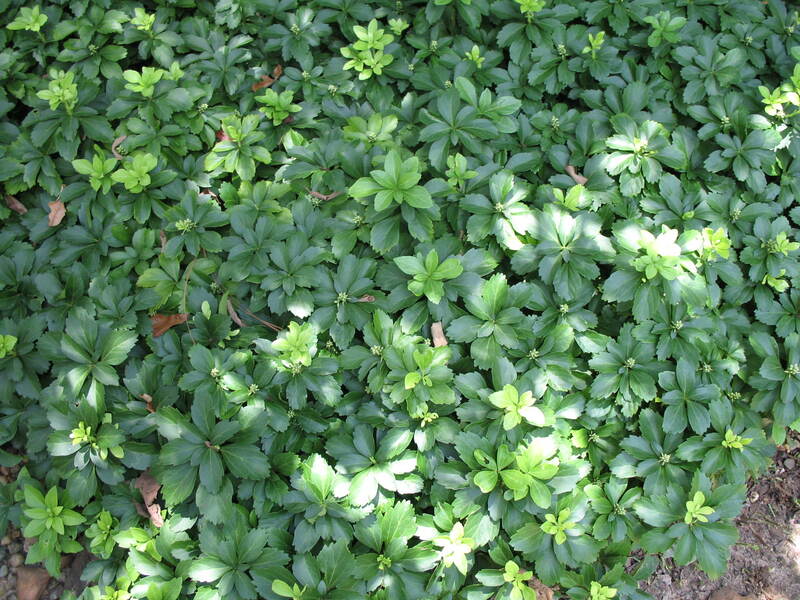 Comments: A shrubby, evergreen pachysandra that spreads by underground rhizomes and is one of the most universally used plants as a ground cover. This slow grower takes two or more years to form a dark green, dense carpet after planting. White flowers are not showy, but are quite attractive when examined close up.